Us marketers are polluting the web. Every second of the day we are pushing new content out, hoping as many people will see it. I am a much bigger fan of creating less content that actually works than more content just for the sake of content. But, even when you create less, but more high quality content, there still is a lot of competition out there. And with every piece of content we create, the competition grows. This means we need to stand out. I believe in creating content that speaks the language of your audience. Content created because it answers questions of those you are trying to reach. But once you’ve created that content it is time to get it out there. You have to get people to look at your content first before they can see it is quality content in the first place. This is where the headline comes in. A headline is what makes someone decide if they will read your article or not. We know headlines are important. According to copyblogger, 8 out of 10 people will read headline copy, but only 2 out of 10 will read the rest. There are many theories about creating the best headline. I’m not going to talk about those here. I am also not going to talk about the ‘this is what happened next’-headlines you see polluting the web. What I am going to talk about is something that will make creating headlines easier: tools. 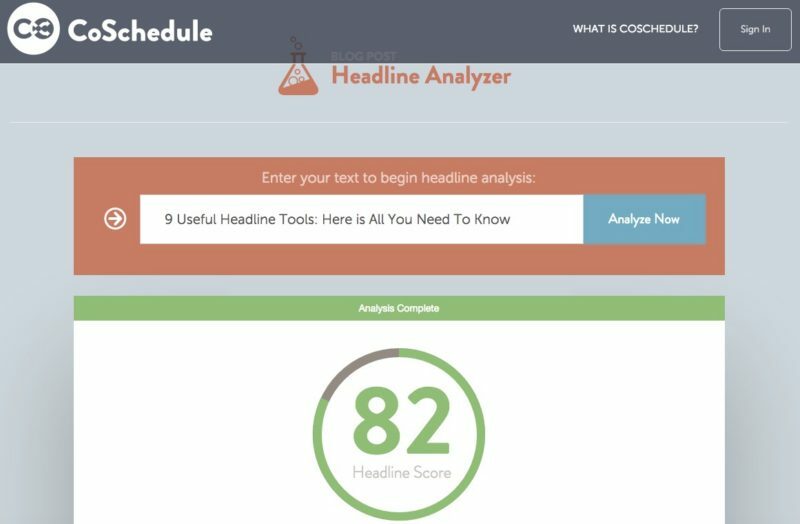 Tools that help you generate and test the best headlines. – Second, I write down several different potential titles. These are based on own ideas as well as from some of the tools described below. Another thing to keep in mind that sometimes you don’t just need one title. For different platforms you can use different titles. Let’s dive into the tools. I’ll start with the tools that help you think of headlines. After that I will go into analysing them and finally I will show you how I came up with the title for this article. First the creation of the headlines. What’s important to know is that many of these tools go beyond creating titles. They actually help you think of topics to write about as well. Inbound now has a tool that is simple in use. You click on the “Click to Generate Title Idea” button and it will instantly suggest titles. No need to fill in any keywords, it just gives suggestions. The suggestions are headlines (or topics) with essentials left out. For example “Want To Be Amazing At [Keyword]? Here’s How”. The ‘more inspiration’ button takes you to a Google Custom search. This shows you a list of articles published on Ezinearticles. 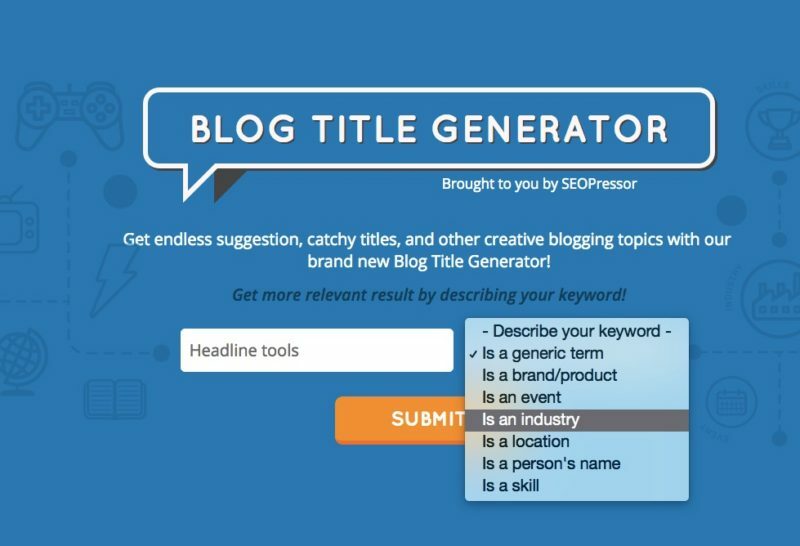 The first thing you’ll notice about the Blogabout topic generator is that is looks appealing. The concept is simple. Type in the topic. You will then be taken to the next page where you get a suggestion title. There is also the possibility to fill in your own keywords on that page. If you are not happy with the headline or want more you can refresh. A nice touch with Blogabout I feel is the “hearting”. This adds titles to your ‘notebook’, which makes it easy to save and to copy after or even have them e-mail to you. The SEOPressor title generator again is simple but effective. Type in your term and go. The nice thing here is the option you get to describe your keyword. Tell them if it’s about a person, generic term or event for example. After submitting you will get 5 suggestions. If you’re not happy with them, ask for ‘more’ and you will get another five. 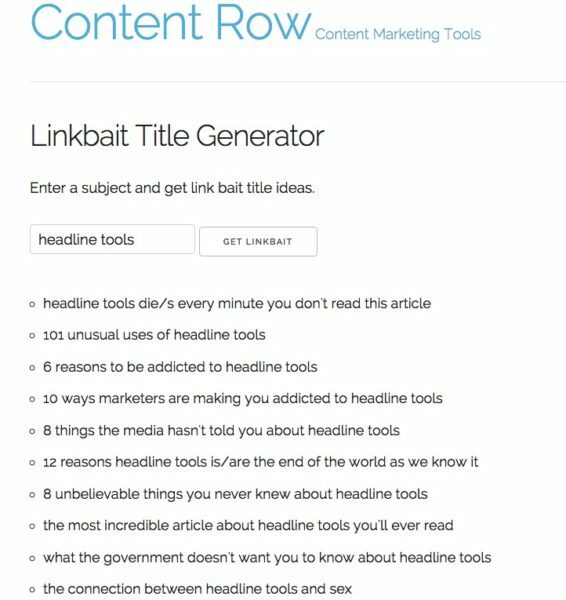 Content Row is an extremely simple and effective tool to create headlines and get blog post ideas. It can’t get any simpler than this. Type in your keyword(s), hit the “get linkbait” button and you will have 20-30 suggestions for titles. 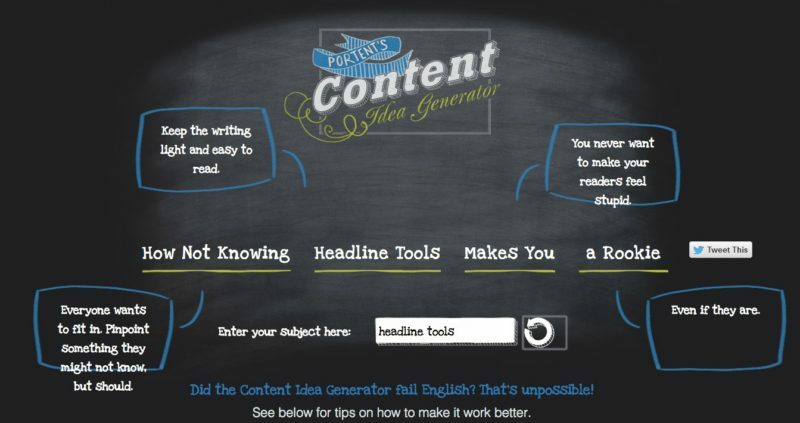 From here you need to distill your titles yourself, but for idea generation it is great. 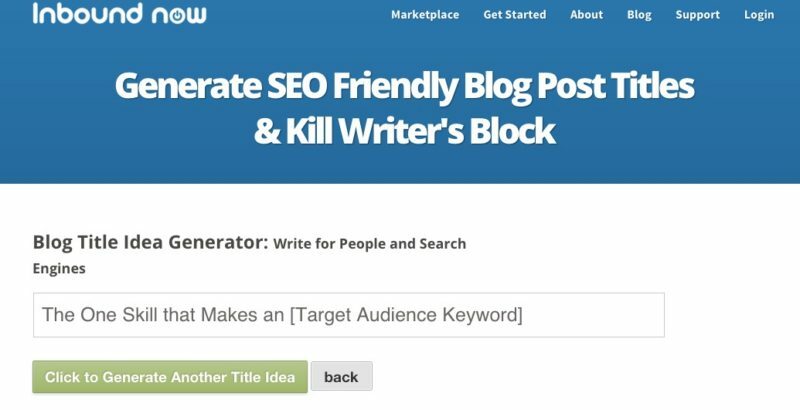 With Hubspot’s Blog Topic Generator you can get actual suggestions for your headline. 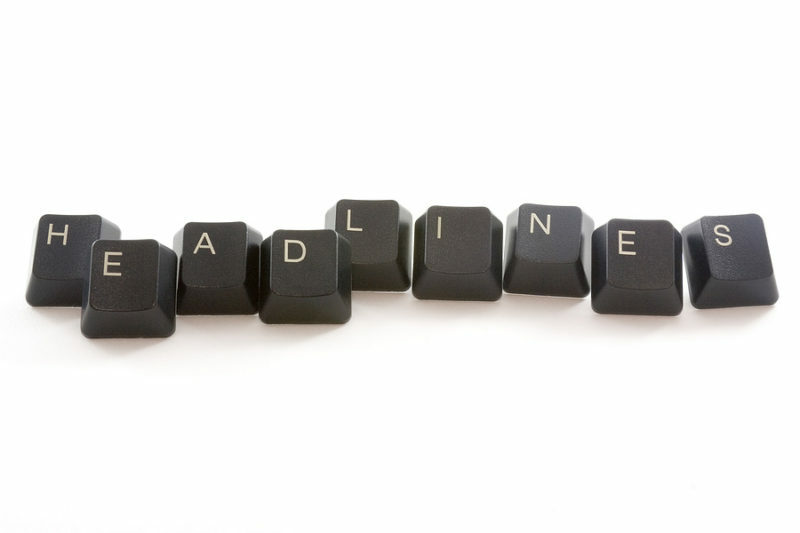 You fill in three nouns and Hubspot will return you five suggestions for headlines. If you want more you can subscribe. When subscribed you get an excel sheet with about 250 suggestions. It works pretty good and gives you some nice suggestions. Of course it’s important (as with the others) to start with the right keywords. The Portent Content Idea generator is, like others, more than just a title generator. It generates topics. Again this means you will have to try out and test the titles. It gives me back one suggestion at a time. If I don’t like it I can try and refresh to see what other options they suggest. As with Hubspot this tool is good for coming up with potential headlines and topics. What I like about Portent is that it explains the reasoning behind the words used in the suggestions. It will help you think further. 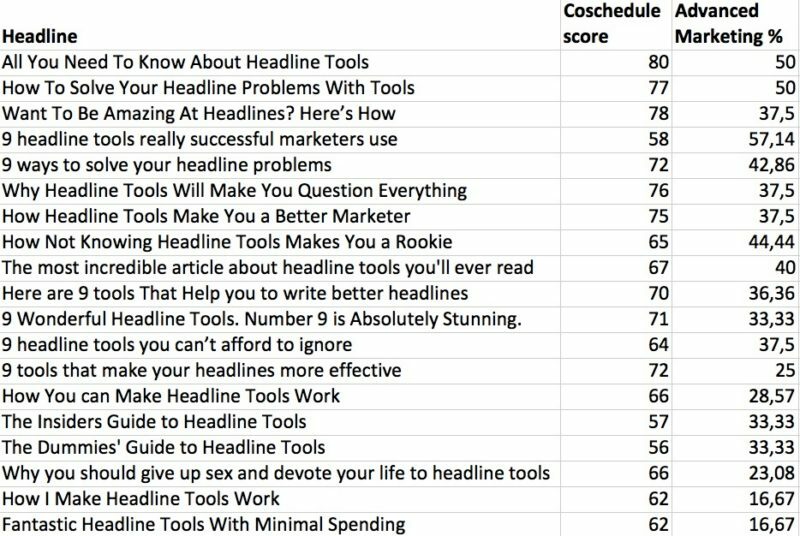 Using all these tools (or just one, what ever you prefer) you can make a list of potential headlines. After we’ve made the list of potential headlines, we need to analyse and test them to see which are best. Here are three tools to do that with! 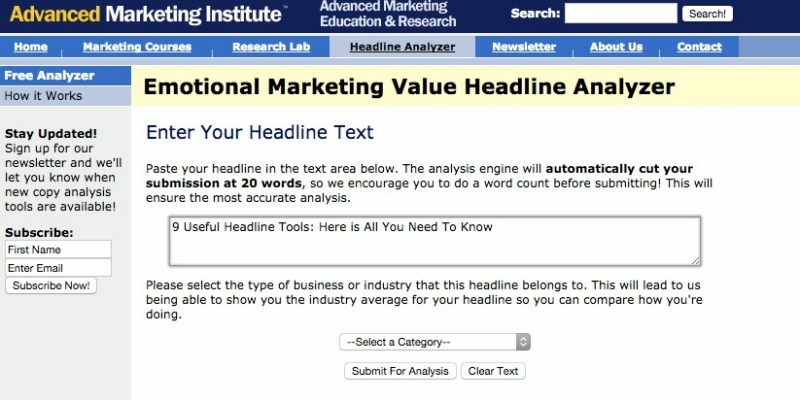 The headline analyzer from the Advanced Marketing Institute is simple to use. Paste in your headline and it will determine the Emotional Marketing Value (EMV) score. The headline is analyzed and scored based on the total number of EMV words you use, in relation to the total number of words in the headline. A percentage calculator. A nice add on in this analyzer is that you can select a category for which you are writing. After all, someone working in construction will probably read different from someone in marketing. Co-Schedule’s analyser is a personal favourite of mine. Co-Schedule doesn’t give you suggestions for titles, but it helps you analyse your title. You put in the title you came up with and it will give you a headline score on how successful the headline is expected to be. Next to the score it gives you a lot more information. It will show you the percentage common, uncommon, emotional and power words. Co-Schedule will also tell you the type of headline, character count and word count. As an extra treat it shows you previews of how the headline would look in a Google search and an e-mail inbox. This tool is very complete. Because you can test different headlines you can properly analyse and test to find the perfect headline. Finally I’d like to point to one odd one out there. This is not a headline tester like any of the others, but a WordPress plugin: HeadlineEnvy. HeadlineEnvy lets you add different titles to your blogpost. 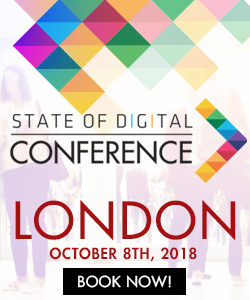 It will serve different visitors different headlines. Based on the clicks on your website it will then show a percentage of what headline performed best. I’ve personally used this for a while and it is useful, but it does take time. Most importantly: you need to go back to old posts to see what worked, most marketers will not take the time for that. It is useful nonetheless. So how did I do for this post? Did I find the right title? Time will tell. But I can tell you what I found using these tools mentioned above. I started with the topic / headline generators. Using the keywords “Headline tools” I created a list of potential titles. I have to admit, the first results returned I thought weren’t that good. For either of the tools. There were many irrelevant headlines suggested. It’s something that is bound to happen I guess. The fact that they weren’t that ‘great’ has a few reasons. First, the words I use of course. But also because most of these are topic generators. Which means they look for different angles to write about. I already know what I am going to write about, which makes part of these useless. Also the generators are automated, which means they spit out combinations of words. And some of these combinations just aren’t that good. You have to use this tools with this in mind. Try out several combinations of words and make a list of titles you can then analyse. For this article I created a list of 20 potential headlines. I then tested them in the two analysers discussed above. The first thing you’ll notice is that they are different in how they score. They don’t necessary agree on the scores. 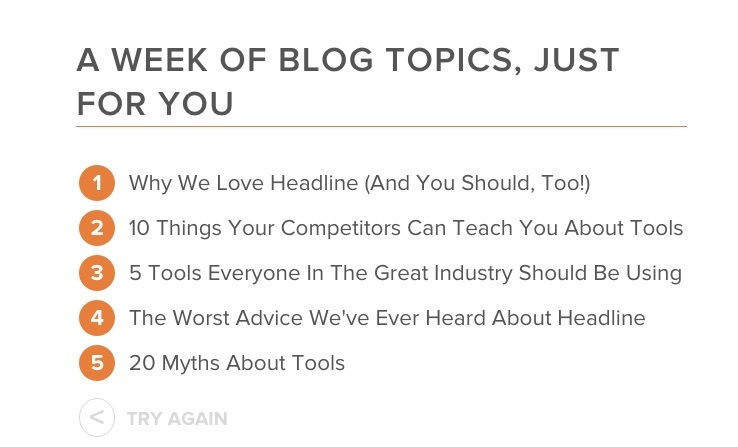 According to this list the title “All You Need To Know About Headline Tools” would make most sense. To be sure I took the three best performing titles and started playing with them a little in CoSchedule. I wanted to see if I could tweak them some more, specifically looking at the word balance. All that was left now was to choose the headline. this is where common sense comes in as well. Even though the headline “Want To Be Amazing At Headlines? 9 tools To The Rescue” has the highest overall score, it doesn’t have the best balance. Also, because I feel the tools I describe here are useful more than ‘amazing’ I didn’t want to use that word. I decided to go with the title “9 Useful Headline Tools: Here is All You Need To Know”. What I will do however is take the titles and mix them up by sharing them all on social channels throughout the week. I will then look at which ones perform better. Headlines are just one step! 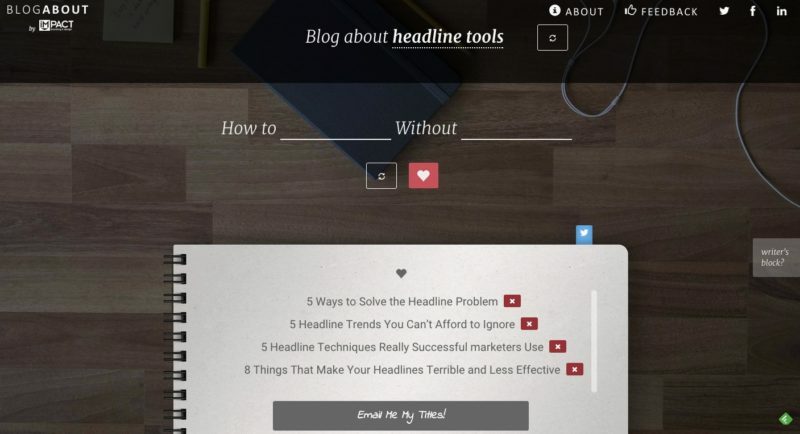 These tools will help you create better headlines that ’speak’ more to your audience. But that is just the headline of course. 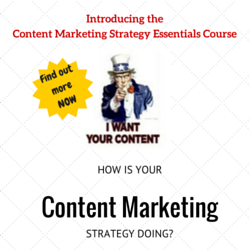 It starts with creating the right quality content. But if you want that content to be read, you need to pay attention to the title. Are there any tools you are using that aren’t in here? Let me know!